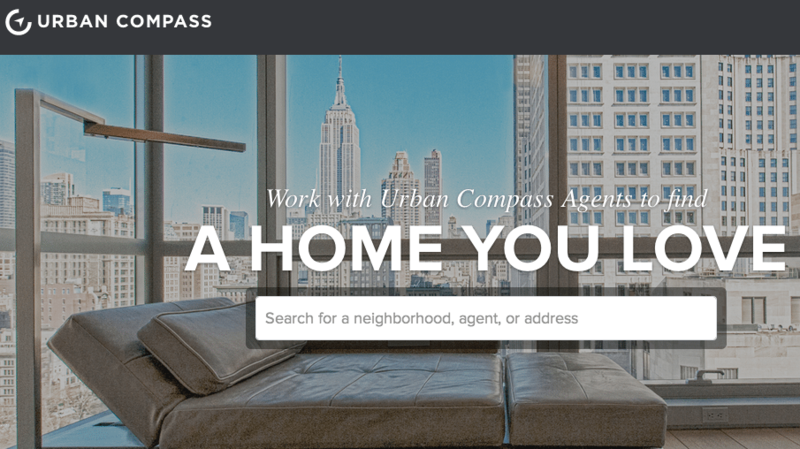 Just over a year after launching, New York City-based real estate brokerage and tech platform Urban Compass is worth $360 million, at least in the eyes of investors who ponied up $40 million for a Series B funding round announced today. The company plans to use the financing — which brings the total amount raised to $73 million — to further invest in technology, expand to other markets and continue to grow its operations in New York City. 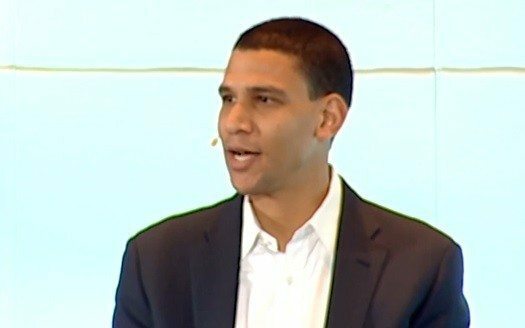 “Our potential with our technology is very scalable and will work in every city in the United States once we decide to expand,” said Urban Compass founder and Chairman Ori Allon. Allon said Washington, D.C., Chicago and Boston are the current frontrunners on Urban Compass’ list of potential expansion markets, and confirmed reports that the latest round of funding values the company at $360 million. To put that valuation in perspective, Redfin, which also touts a focus on tech, was valued at $500 million in its most recent funding round in November 2013. Or consider that Realogy Holdings Corp. plans to acquire ZipRealty for $166 million. Redfin is 10 years old, operates in 27 markets and has more than 1,000 agents, according to a spokeswoman. While ZipRealty has lost more than $130 million since 1999, its 1,800 sales associates handled $2.7 billion in sales volume in 2013. Screen shot showing Urban Compass’ iPhone consumer app. Urban Compass is 14 months old, operates in one market, New York City, and has 130 employees, 70 of which are agents, according to Allon. So what the heck could have won Urban Compass so much confidence from investors? The track records of the company’s founders certainly help. Allon sold his first business to Google and his second to Twitter. Co-founder and CEO Robert Reffkin is a former White House fellow and chief of staff for Goldman Sachs Group Inc. President Gary Cohn. But the firm’s valuation is also firmly rooted in metrics, with the startup’s revenue growth, monthly unique visitors, lead conversion rate and consumer app downloads all suggesting a bright future for the firm, Allon said. The company is doing so well, in fact, it’s “barely even touched” the $25 million it raised in its last funding round, according to Allon. This time around, “[investors] kind of pushed us to say, ‘Please, take more money and go out there and expand,’ ” he said. Urban Compass claims its tech tools, developed by an all-star team of programmers culled from Google, Facebook and Foursquare, have set it apart from other brokerages. 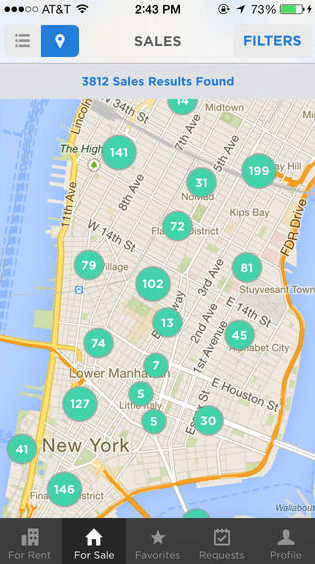 The firm already boasts the most mobile app downloads and the highest mobile app customer rating for an NYC brokerage, according to Allon. In addition to offering a consumer app, Urban Compass equips its agents with an app that allows them to collaborate with their clients to search listings based on criteria including home features, schedule showings, close transactions and receive payment. 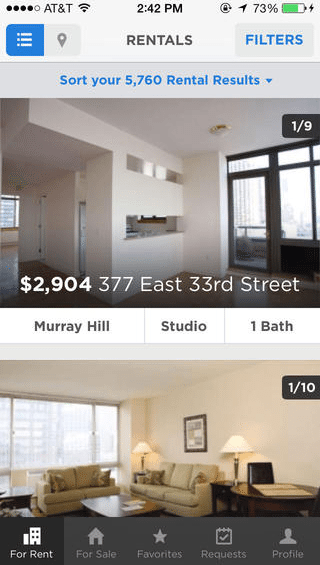 The startup has also built a listing management dashboard for landlords that it believes will help it acquire exclusive rental listings, CEO Robert Reffkin previously told Inman News. Urban Compass originally made an unconventional compensation model part of its value proposition, paying agents salaries and bonuses based on customer satisfaction, not commissions. But Urban Compass scrapped that model when it expanded into home sales last year, recognizing that top agents prefer to be paid on commission. Nearly all its agents are now paid on commission, according to Allon. Urban Compass also has its sights set on offering people deals with businesses near the homes they rent or buy using the broker. Allon said he’s “passionate” about the idea but that Urban Compass will need to be shepherding more people into neighborhoods in order to make such deals worth it for local businesses. “We’re definitely going to do that, but I think we are not there yet,” he said.